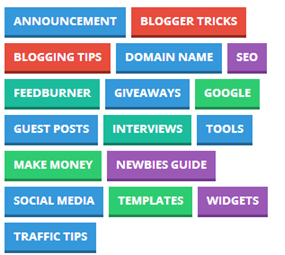 How to customize labels in blogger, Customized stylish labels of different styles for blogger, stylish labels for blogger, customization tips for blogger, 101Helper gadgets for blogger. 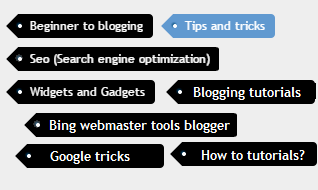 Improving the appearance of blog and maintaining blog look is always important. 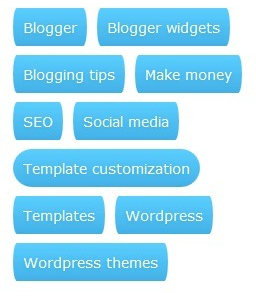 Bloggers are implementing new templates, adding cool widgets and customizing their blogs to have a more good blog than others. There are several templates on the internet also which are already popular and have many features but many of them needs registration. These templates have cool look, good navigation and responsive design but due to registration many bloggers avoid to buy these templates and try to customize their own template. 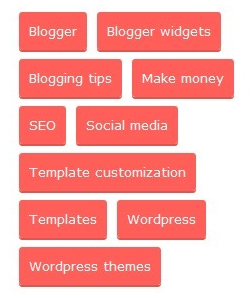 For this they either add widgets, menus, images, backgrounds etc or customize the widgets like popular post widget and labels/categories so here I will tell you haw to customize your blog labels, I am sharing different style labels choose the one which you like and apply it to your blog. 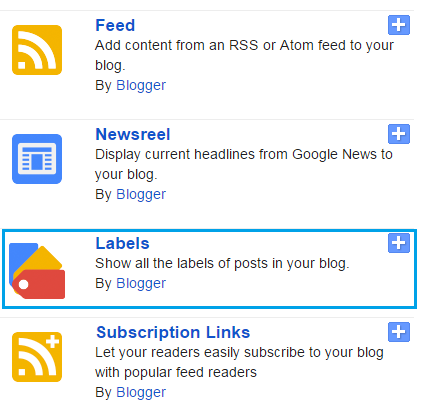 In this post you will not only learn how to customize label but also learn how to add label widget in blogger, so this posts is also for those who are new to blogging. 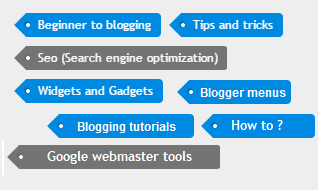 Step 1: First of all go to blogger log-in to your blogger account, select your blog and click on Layout. 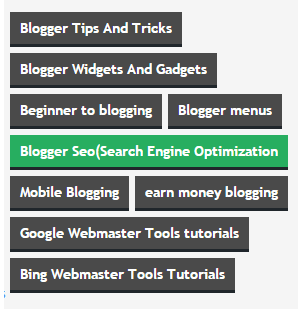 Step 2: In the Layout page click on add a gadget, which open a small window having list of gadgets. 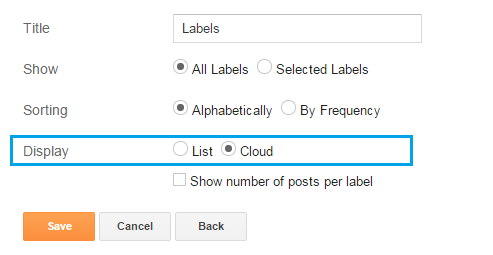 Step 3: Scroll it down to Labels, click on it and see the option select or deselect at your own choice and move to next step. Step 4: After choosing desired option click on save and you are done. Step 2: Select template in menu on left hand side and click on Edit Html. Step 3: Click anywhere in the Html code and search for ]]></b:skin> by using Ctrl+F on your keyboard. Step 4: Copy anyone of the below code and paste it just above ]]></b:skin>. I hope you like this post, if yes then share your experience with me by leaving a comment below. If this post worked take a few seconds to share it with others. Follow and subscribe to 101Helper to get latest news about blogger gadgets in your inbox. 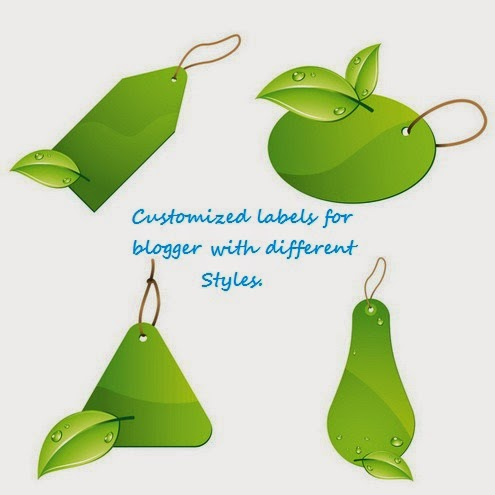 Tags: How to customize labels in blogger, Customized stylish labels of different styles for blogger, stylish labels for blogger, customization tips for blogger, 101Helper gadgets for blogger. This post is a creative and also effective for me.